The Cornell professor who had six articles retracted by the Journal of the American Medical Association Wednesday, is being removed from his teaching post and will retire at the end of this academic year. Brian Wansink, the Cornell professor who authored six articles retracted by the Journal of the American Medical Association Wednesday, has been removed from all teaching and research at the university, and will retire at the end of this academic year. “I have been tremendously honored and blessed to be a Cornell professor,” Wansink said. The professor played a role in the development of new dietary guidelines in 2010 that remade the food pyramid, and his work has been cited by the New York Times, the Washington Post, and the Today show, among others. 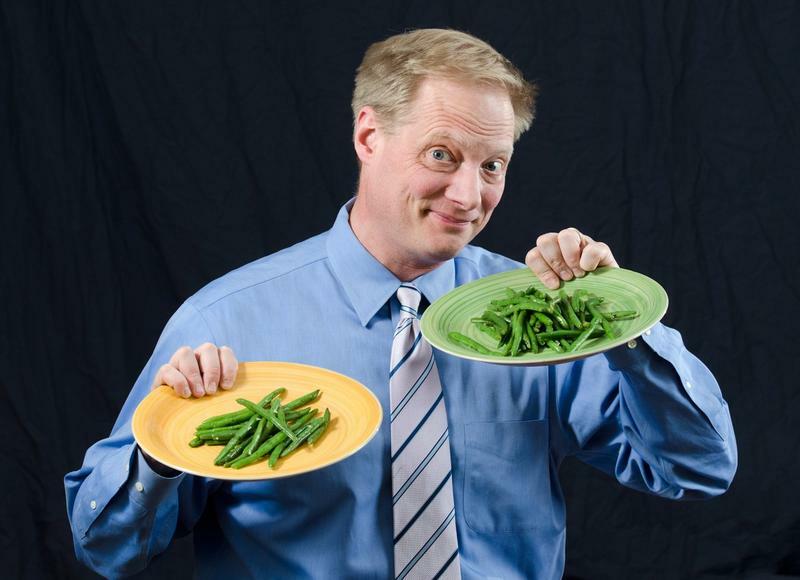 Wansink's easily digestible studies at Cornell’s Food and Brand lab, which he heads, linked environmental cues to food consumption. People eat more when they’re served foods in large bowls, he wrote, and when they’re watching an action movie, and when they sit close to the buffet at an all-you-can-eat restaurant. All that began to unravel, though, when Wansink published a blog post in November 2016 that other researchers said demonstrated “highly questionable” and “irregular” research practices. In April, JAMA warned readers about all of Wansink’s articles published in its journals, the website Retraction Watch wrote. That warning culminated Wednesday in the journal retracting all of Wansink’s articles it had previously published. “I thought we had all of this nailed,” Wansink wrote to his colleagues after getting news of the retractions, in an email shared with WXXI News. In a subsequent email to WXXI News, Wansink said he was “very proud” of all the research and “confident” his lab’s studies would be validated by other groups. In an internal review conducted at JAMA's request, a Cornell faculty committee reported a litany of faults with Wansink's research, including "misreporting of research data, problematic statistical techniques, failure to properly document and preserve research results, and inappropriate authorship." In lieu of his scheduled teaching and research this academic year, Cornell provost Michael Kotlikoff said Wansink will instead "be obligated to spend his time cooperating with the university in its ongoing review of his prior research."